The United States is a booming haven for lovers of craft beer and breweries. Located in the rich and beer-heavy Northwest, Seattle is home to many proprietors of original brews. To help guests navigate this landscape, we put together a guide to Seattle’s best breweries. This popular pub with an onsite brewery in Seattle consistently churns out new pilsners, IPAs, saisons, and other beers, plus locally-sourced bar food. Pike also plays host to brewery tours, and beer-themed events. Beer lovers can geek out at Pike’s Microbrewery Museum, a treasure trove of industry info. The Pike Brewing Company. 1415 1st Ave.
Cloudburst Brewing welcomes all walks of beer aficionados into its small, intimate taproom. 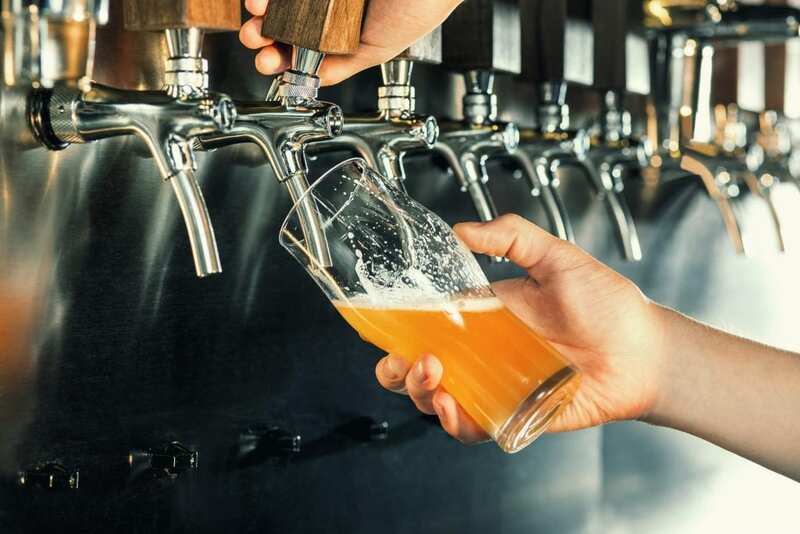 The beer list here is constantly updating, exploring new flavors and iterations of different kinds of beers like German pilsners, Irish stouts, IPAs, seasonal beers and more. Cloudburst Brewing. 2116 Western Ave. This is a microbrewery located in Seattle, Washington with a number of new beers rotating in and out every week. Come here to try some namesake blends, and take a tour of the small beer factory. For any beer fans out there who have had the pleasure of trying the famous Manny’s Pale Ale, this is the brewery that creates it. Georgetown Brewing Co. 5200 Denver Ave.
Machine House is a fascinating spot for those who are looking to try different specialty breweries in the Seattle area. The focus here is small-batch, English-style cask ales, which possess a quality difficult to find in large-batch beers. The tasting room here is spacious and modern, helping make it a fun place for a daytrip. Machine House Brewery. 5840 Airport Way S.
Guests of the Fremont Brewing Company are encouraged to bring along the kids or their dogs when visiting. The beer hall features fun-for-everyone elements like it’s picnic-table tasting area, and free pretzels. Fremont is particularly well known for its Mod Pod IPA. Fremont Brewing Company. 1050 N 34th St.